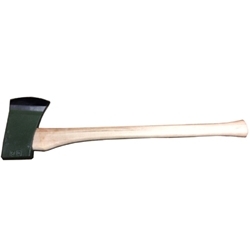 M38A1 Axe with handle. These are the correct 28" short handled axes used on the M38A1 only jeeps. These are USA manufactured for AJP.